E3 Updates – Is It Going To Be A Noob Friendly Year In Gaming? Throughout the next few days we will be bringing you the latest information from E3. There are many details expected by the gaming community and some rumors that might be validated or debunked. 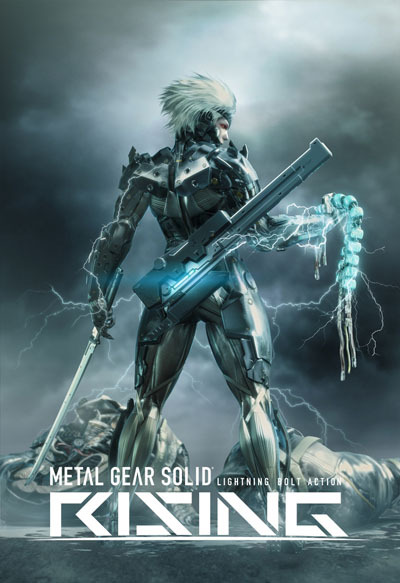 Metal Gear Solid: Revengeance/Rising – A game that had many people talking about the joy of running around with a cyborg version of Raiden has the opportunity to get people excited again… until they finally cancel the project and make the gaming world cry. Metal Gear games are notorious for being tough to learn but usually worth the time it takes to master them. The problem is that it is now veering away from the storyline of Solid Snake and towards the character ‘Raiden’… he is highly preferred in Japan, but most American fans hated him in MGS2: Sons of Liberty. 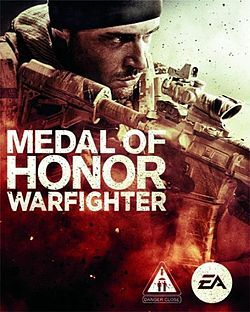 When Medal of Honor came out a few years ago it was met with excitement and then disappointment after people found it was a half-cocked game with little value outside of camping small maps. Warfighter hopes to surprise a skeptical public. Medal of Honor: Warfighter – Is most likely going to focus on the multiplayer aspect but they are doing this with the last development crew they used (Danger Close) rather than Battlefield’s DICE team. Chances are good that this game will either gain a little bit of fanfare or completely flop at E3. Don’t expect this game to be the big news, but the outcome of EA having another failed attempt at taking down Call of Duty might be the straw that breaks the camel’s back for EA having anything worth bragging about for this generation of consoles. Sales talk in the gaming industry and EA hasn’t been able to talk for a long time. 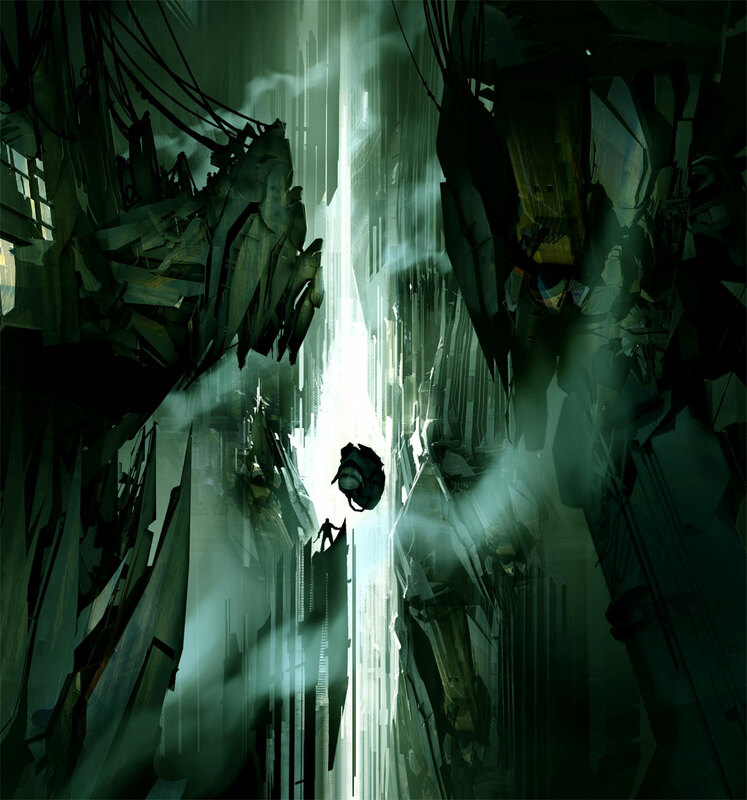 Half-Life 3 is one of the games that might just sneak up and become the most talked about game of E3. Stay tuned. Half-Life 3 – In terms of games that have had an amazing quality and storyline, Half-Life is a series that continues to amaze everyone that jumps into the foray. Chances are good that this will once again be the best FPS out there but it will probably lose out in some circles because of the Call of Duty crowd. Which games are you looking forward to seeing come out of E3? Chances are good that some games (Warfighter) will flop hard while some other games (Half-Life 3) will make people want to go out and pre-order immediately. Then you will have the previews for games like Metal Gear Solid: Revengeance that will make you want to hide in a cardboard box and wait for a game that will never be released while having people walk past you thinking “?”.